This home has it all. 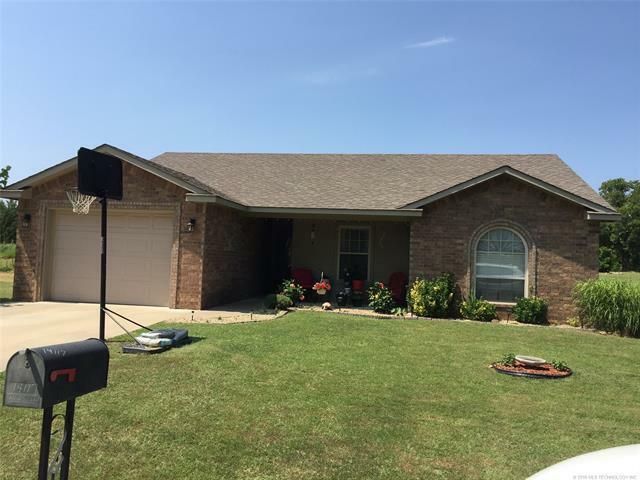 It's cute, move-in ready, well-maintained, huge yard plus storm shelter and new privacy fenced backyard. Great location with nice corner lot and you wont have to do a thing - it's all done! !